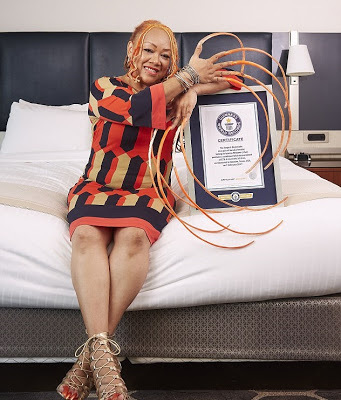 A Texas woman has been crowned with the title of the world's longest fingernails - and in total they measure more than 18 feet long. 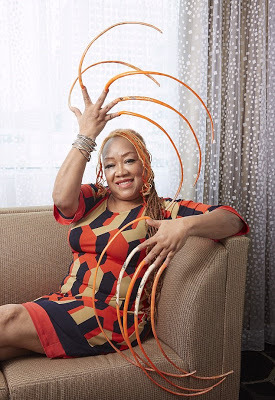 The long nails belong to Ayanna Williams, a nail artist from Houston, Texas. Her nails, each of which is just under two foot long, have earned her a place in the Guinness World Records 2018 Edition.